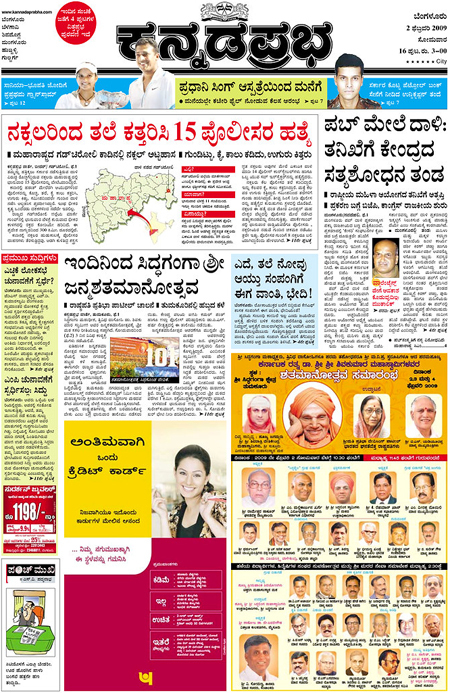 Above: Kannada Prabha, from Bangalore, India. Check in with Newseum daily. 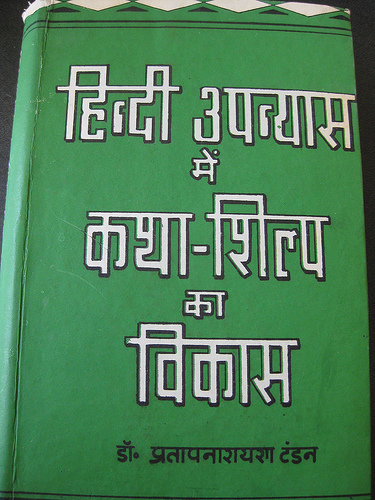 extensive resource on South Asian type and typography. This entry was posted by Erik Brandt on Monday, February 2nd, 2009 at 8:07 PM	and is filed under Aktuell, Education, Free Radicals, Globalization, Graphic Design, International, Internet, Minneapolis, News Links, Typografika, Typography.